This is the song list for the Xbox version of Karaoke Revolution. The list includes 40 songs from the PS2 version that are sound-alikes and not performed by the original artists along with 10 Motown classics that actually do use the original artists' recordings. 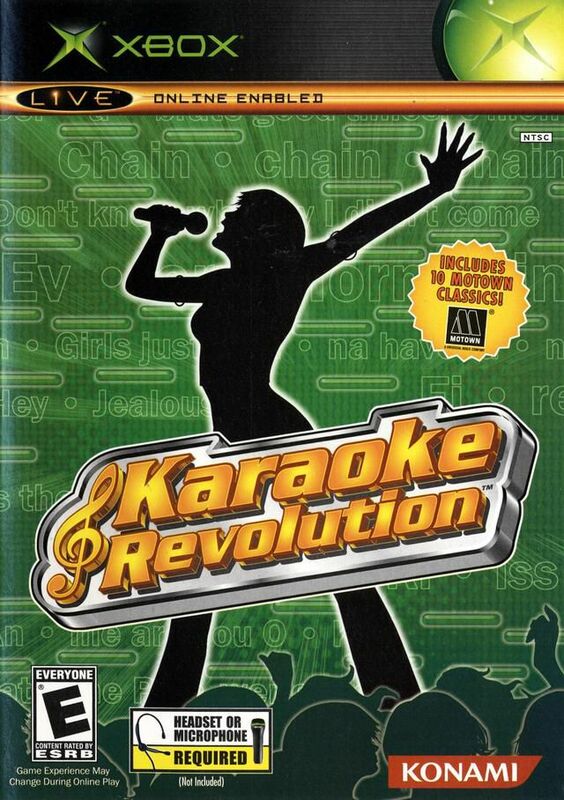 The Karaoke Revolution franchise was hot back in the PS2 / Xbox era, but singing modes in modern music games like Rock Band and Guitar Hero have far surpassed it in the years since. For more karaoke-themed games, check out LIPS: Number One Hits or a newer Karaoke Revolution on Xbox 360. Really, though, you should probably just stick to Rock Band 3 with its selection of 2,000+ songs to choose from.